Quite new, safety, clean, and nice stuff. Food is poor, class-less, need a car or Taxi to go around the city. Foods, Markets, Malls near by. Easy to Airport. Cozy. Always my last stop on my last day in Thailand. If I do not pick, my sister usually reserve the room for me. The Hotel is well maintained, very cozy and roomy. Staffs are friendly. Great breakfast. Thank you for your kind response. We are glad that our service can reach your satisfaction. 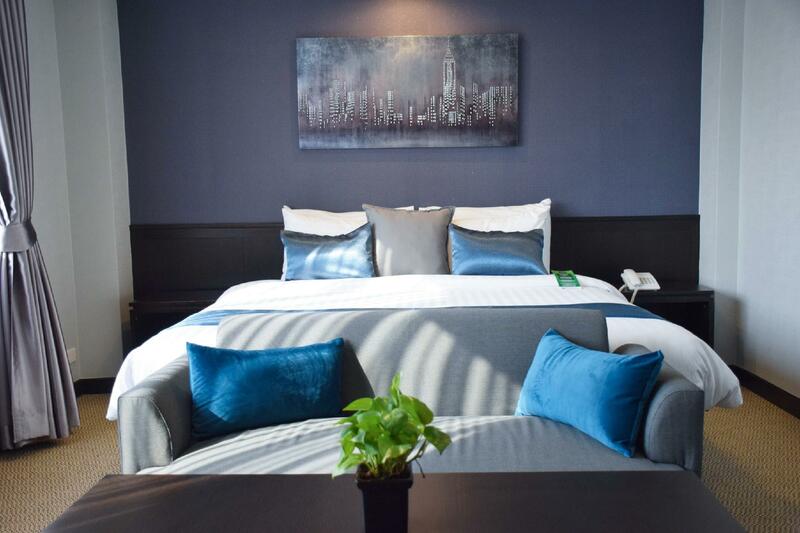 Would you have another chance, don't forget to visit our hotel again. Staff in front desk do not willing and unable to give the right advise when we first visit. Staff claim there wasn't any room available and only expensive room available. I told her I booked through Agoda and she reply it is impossible to have done immediately and refused to check. I told her please check and then come back to us. She was very very very unhappy and checked. Then she received my booking through Agoda. She shown very very very unwilling n unfriendly service to us and locate us at a very noisy n far away room. She was rude n unfriendly through the whole visit. I have had 11 trips to Thailand so far and have stayed at this hotel 10 of them. The service has always been great and their breakfast buffet is descent in compared to other places that I have stayed at in the same price range. Bed wise, some of the beds are really comfortable for my American taste while some others, like the one I had this time (room 1118) are a little bit firmer than my liking. Everything about this hotel is good with exception - location. Unless you have some specific reason to be staying in this area, you'll probably find it a bit hard to get around as the Sky Train and MRT are a long taxi ride away. I arrived late and took off my shoes and socks and used a pair of the disposable slippers to walk around in. In the morning, and since I wore the pair of slippers I placed them in my luggage to wear home on the plane later that day. The front desk ask me to give them back or pay for them. I questioned why they would charge me for disposable slippers and she demanded to have them back or I pay for them. I explained I already wore them and if they keep them, are they going to allow other persons to wear my same slippers.That means someone else wore them be fore me.This to me was very unsanitary which leads me to believe they have other rules that in the kitchen and or other area of the hotel with the same mind set.Never again will I stay there even my local customer who met me at the desk was astonished. Thank you very much for your positive respond. We are glad as well to be able to provide our best service to you. Hope you have another chance, don't forget The Color Living Hotel! Thank you for your suggestion. We are sorry to heard that, We are having a meeting to seek the way to improve our service and promise you about the bad action will not be occur again. 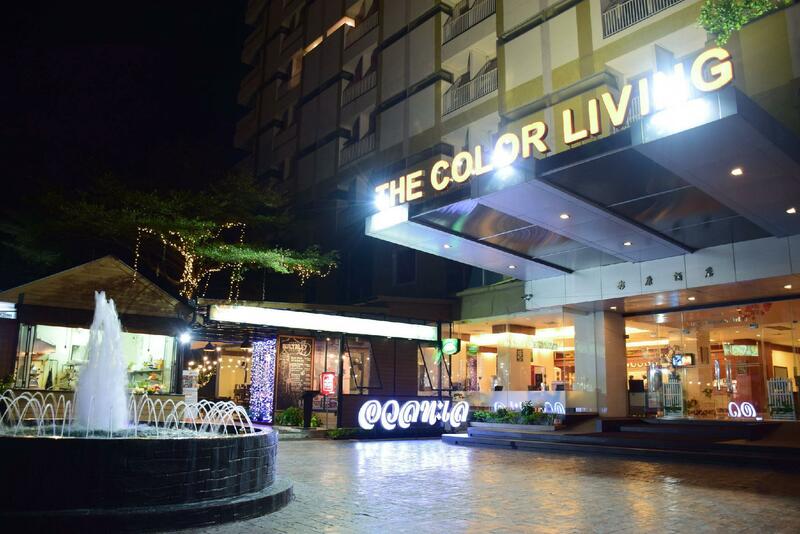 We hope to see for your kindly support The Color Living Hotel again. Best regards. The hotel is not very big but their room are very big. A lot of space in living room. You got everything you need for a long term stay and their location also good is well. Thank you for your suggestion. 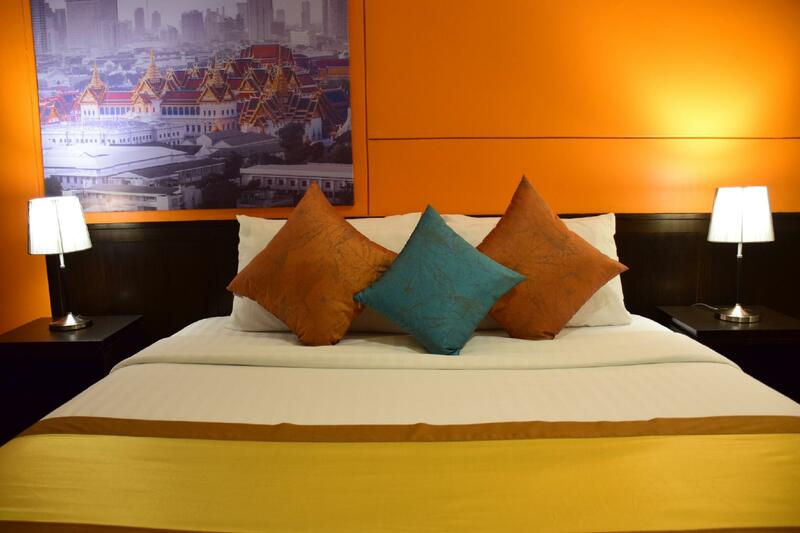 We hope to see for your kindly support The Color Living Hotel again. Best regards.